Here comes JJPRO a new family member of the X3P! 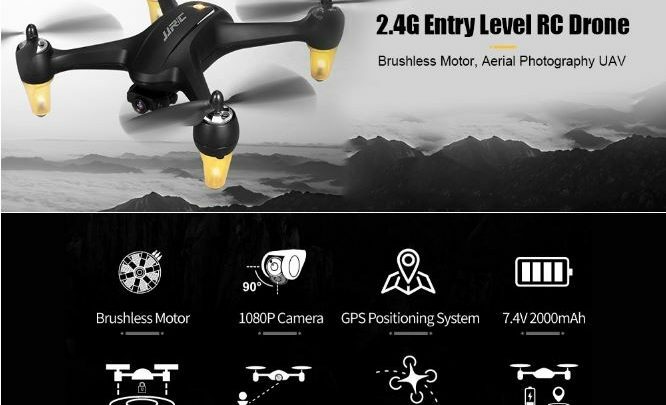 A super cool drone which is exactly the beginner drone that you need. With a special appearance, you will love it at first sight. 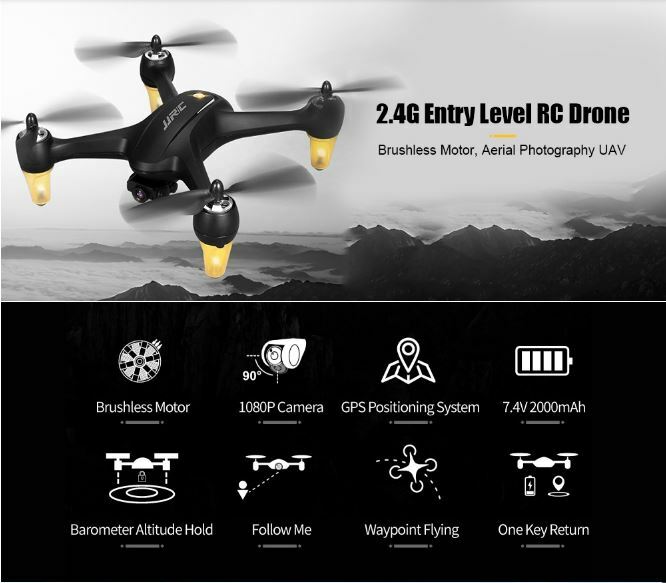 This version includes a 1080P 5G Wifi HD camera, giving you impressive photographing experience from the sky! 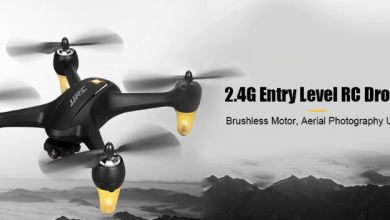 The JJRC X3P RC Drone is fabricated from lightweight Acrylonitrile butadiene styrene (ABS)/ PS materials, a common thermoplastic polymer giving this device a strong resistance impact. It has a dimension of 15.75 x 15.75 x 2.95 inches. It weighs just 390grams making it lightweight. It comes in a classic black color only. 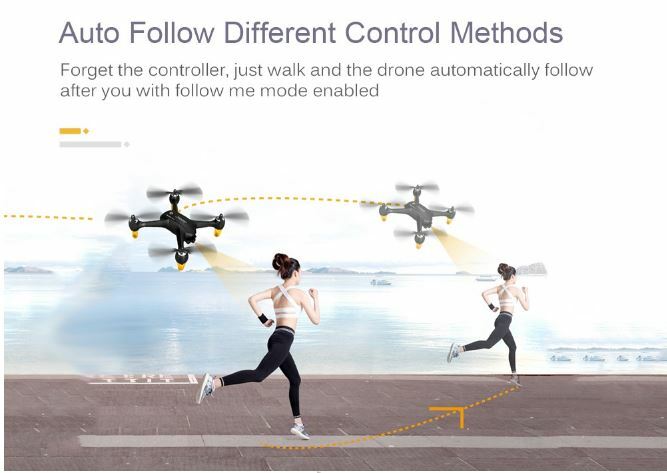 One good design the drone comes with is the night light. 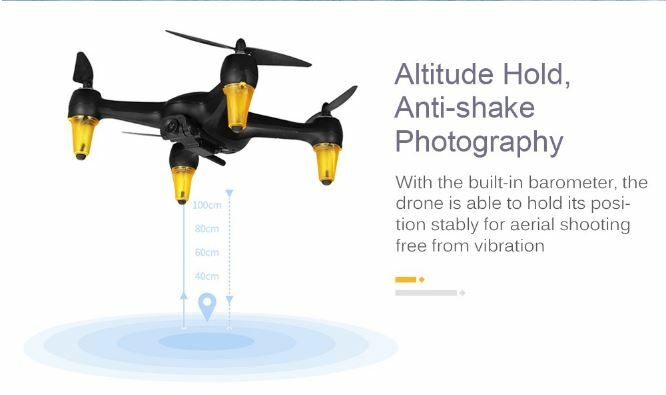 It is equipped with cool lights which would make night flying achieved. 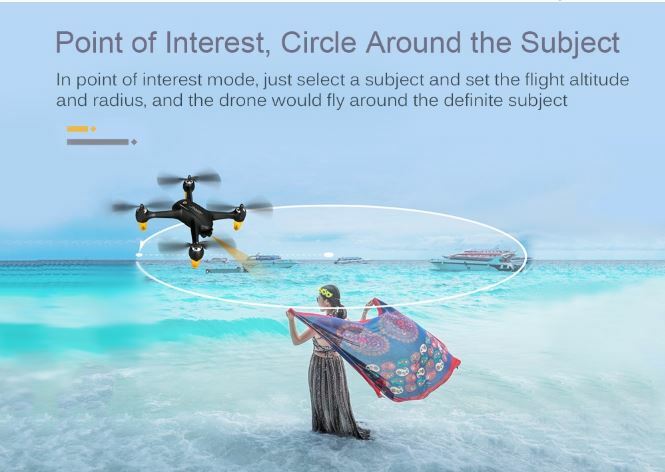 Lastly, The drone comes with a 1080P 5G WIFI Camera with phone APP control which will give you a funny flying experience. You can also capture photos and record videos for a great memory. It 3D flips with amazing agility provides a stunt aerial show. Lastly, Under the hood is a 25C 7.4V 2000mAh battery with a flying time of about 18 mins and charging time of About 2 – 4h.